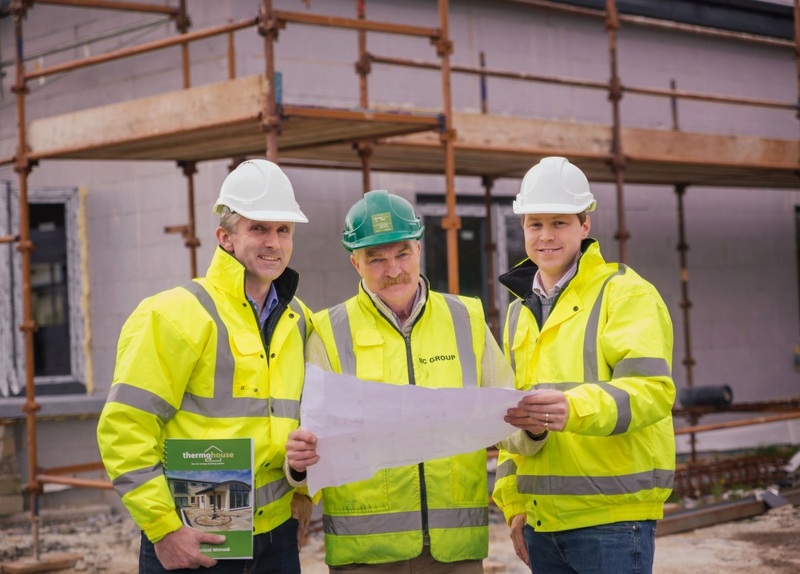 Michael Cronin (Managing Director – Thermohouse) commenced business in 1994 and subsequently formed Michael Cronin Ready-mix which was incorporated in 2001 and is now one of the largest independent quarry operators in Ireland. 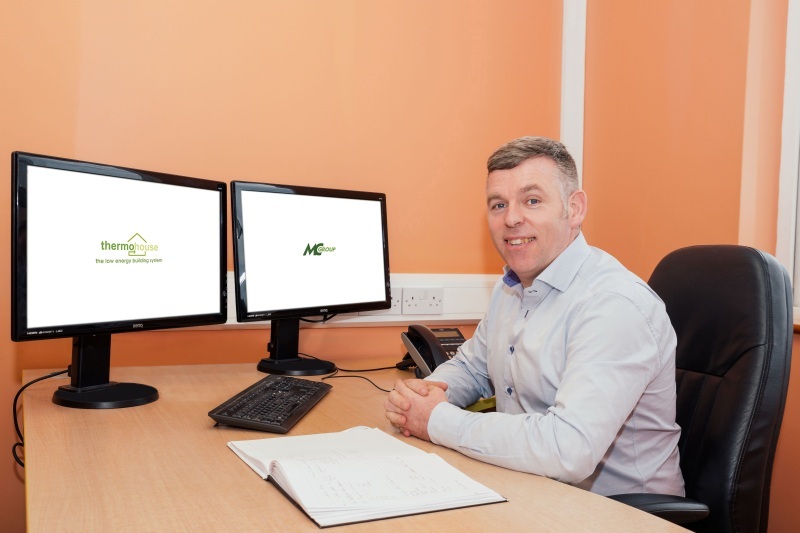 Michael Cronin Ready-mix trades under the business name MC Group. MC Group is primarily involved in the production and delivery of quarry products in Ireland, reinforced steel as well as the manufacture, supply, & install of a low energy building system (Thermohouse) for the residential market in both the UK & Ireland. Thermohouse was established in 2006 and is one of Europe’s leading manufacturer of a Low Energy Building System. 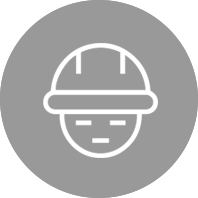 We have the most up-to-date manufacturing technology, quality focused production and skilled employees; we are setting the standards for the low energy building industry. Thermohouse offer a complete building system; Thermofloor, Thermowall, Thermoroof, Thermoboard. 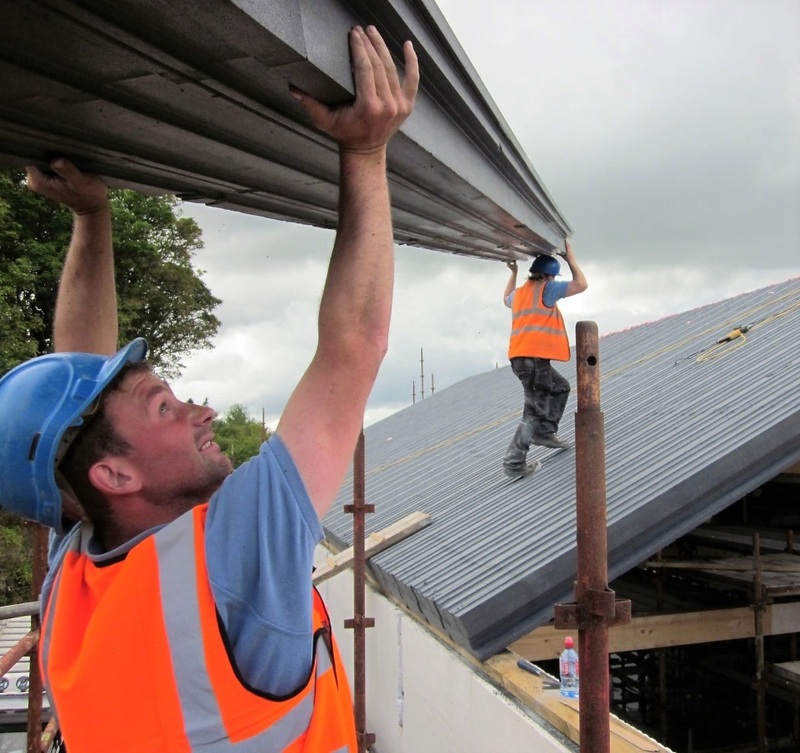 Our Thermohouse building system is manufactured at our state of the art manufacturing plant at our MC Group’s head office in Killarney, Co. Kerry, Ireland and from there we supply to our UK distribution centre in Slough, Berkshire, UK. 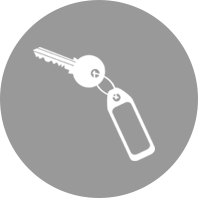 Our Thermohouse UK team offers both a supply and a supply & install of our building system throughout the UK. Thermohouse has accumulated a wealth of experience supplying products and services to some of the largest and most complex residential projects across UK and Ireland. The company invests in cutting-edge technology to deliver products and building solutions to a range of customers. Thermohouse have adopted a team approach and focus on value and innovation to achieve best results for our clients. We provide our customers with Service; quality & expertise in the Low Energy Building Sector. 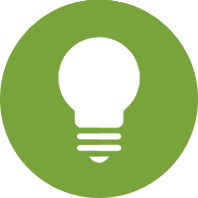 We promote a culture of environmental awareness, health and safety, and we use the most effective systems to protect our employees, communities, and the environment. 3) Provide a complete building solution. – Michael Cronin Managing Director of MC Group and Thermohouse. Used in conjunction with the ThermoWall, ThermoRoof and ThermoBoard, these elements marry together to form the ideal energy efficient building. 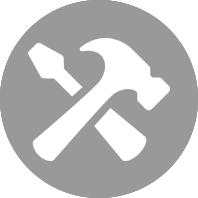 Thermohouse work together with architects, engineers, builders, developers and homeowners. Regardless of whether you are a self-build, or an industry professional, the Thermohouse Low Energy Building System can provide you with a building that’s sustainable and durable. Thermohouse homes are extremely energy efficient and its components adaptable to achieve almost any vision of design. 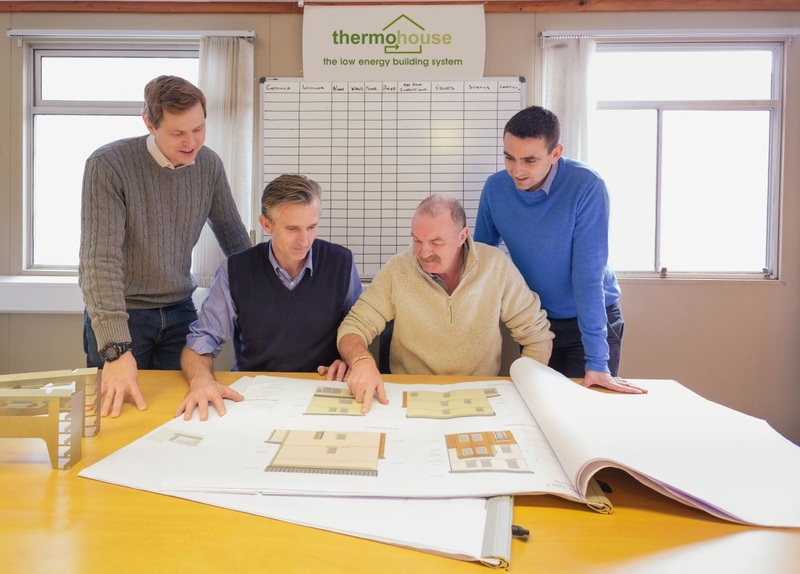 The Thermohouse team are ICF experts with specialist knowledge and skills, experienced in working with both self-build and industry professionals. 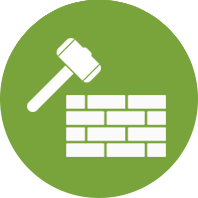 We work hard to ensure that a seamless process occurs from the start to finish. 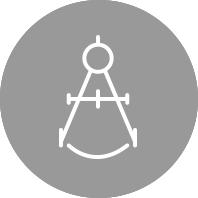 We endeavour to provide the best possible service to our clients, providing CPDs and technical advice to the design team, prior to and during the build. In addition to this, Thermohouse can provide our own expert trained installers to guarantee the best and swiftest construction for you and your build. Thermohouse can supply or install an ICF system from basement to roof. 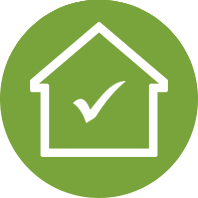 Our Eco Homes can achieve an energy rating from A rated to Passive House standard, which significantly reduces energy bills and their impact on the environment. Whatever the design, upon completion your Thermohouse home will be reliable and durable, with a guaranteed product life span of over 60 years.